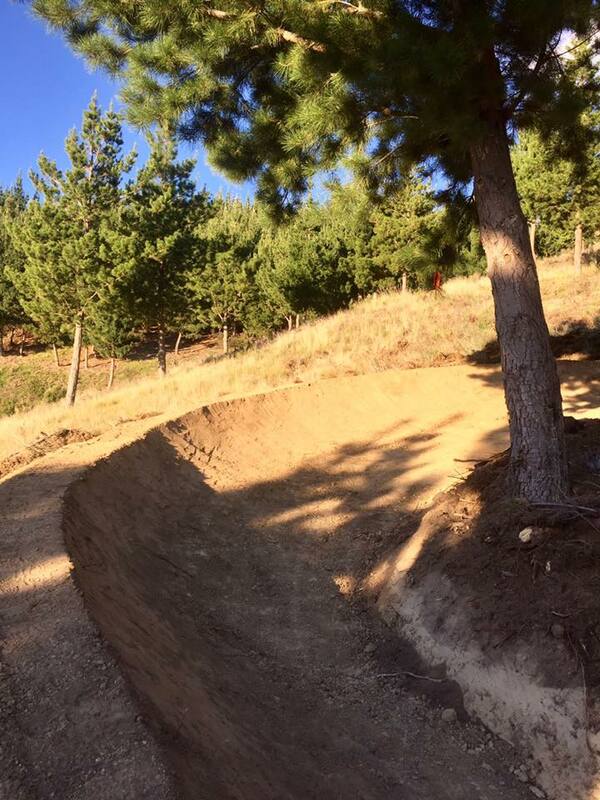 Over the last couple of weeks we have made a heap of exciting changes in the Wither Hills MTB park. 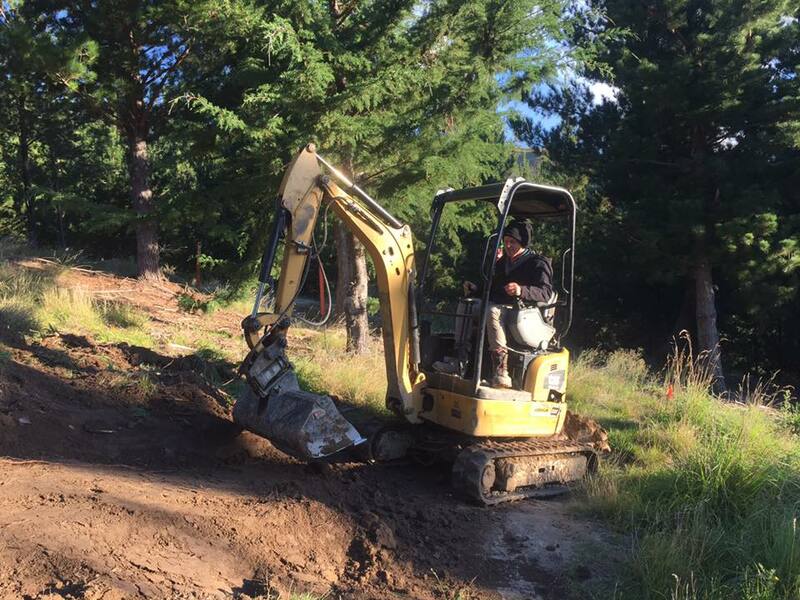 Marlborough District Council and Bike Walk Marlborough have very generously helped us with funding to employ 3 trail building crews. 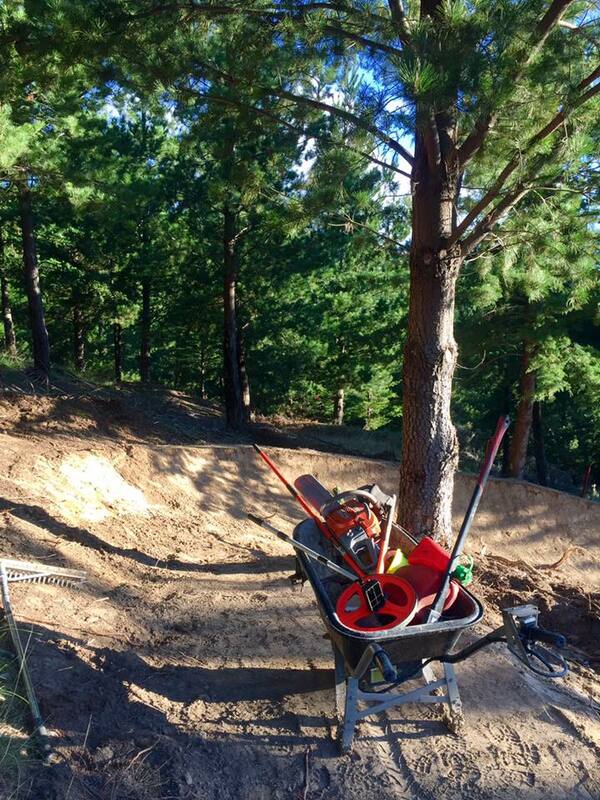 Southstar trail builders from Rotorua were employed to make a new grade 3 flow trail through the park. This was finished today and is looking super cool with a heap of perfectly shaped and buffed berms, a bunch of rollers and a few jumpable features. Cam Bisset from D&E track and trail has also just finished working his magic in the park. Cams breif was to tidy a few sections on the climbing track, add a bit of radness to Autobahn and give Pamplona a birthday tidy up. It's looking minter! Chris Mildon was also back, adding a few finishing touches to the Scenic Route. It's great to have this project finished and having this grade 2 trail, climbing, traversing and descending through the park will sure be a hit. Currently all this new digging is very dry and soft, so PLEASE take it easy and not ride the trails to 'hard' causing damage. After a bit of rain it will all pack in and then we can get stuck in railing berms and hucking jumps! A considerable amount of money has been spent on this work, let's all look after it! We are in the process of planning a whole lot more for this coming winter and beyond, it's exciting stuff, watch this space! !